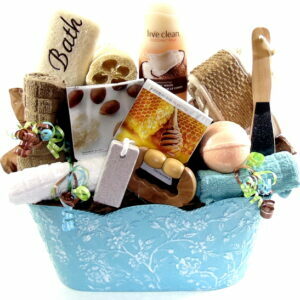 Wellness gift baskets because you care about that special person in your life and you want them to feel fantastic. 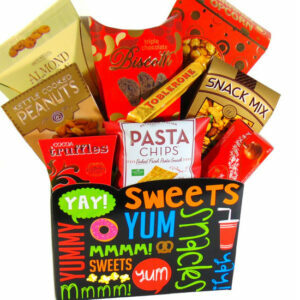 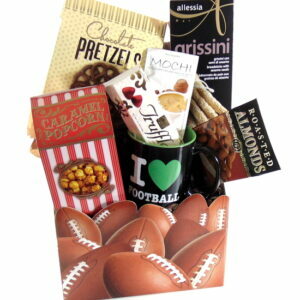 Get Well gift baskets are a great way to put a smile on someone face with a large selection of excellent and variety of products. 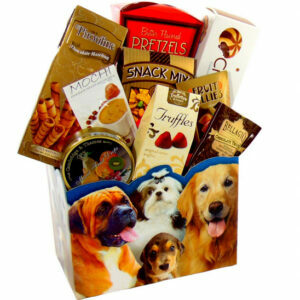 We take orders from around the globe and deliver free in the GTA. 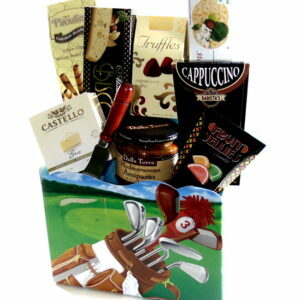 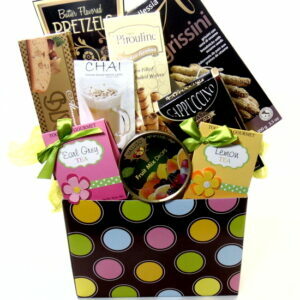 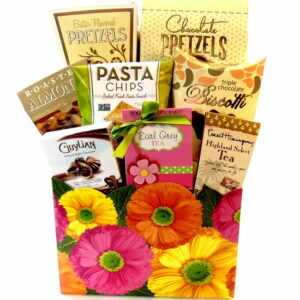 Popular gift for Mothers Day hand delivered to your mother at her door steps.